fresh cookie ice cream sandwiches made on the spot with your pick of cookie type and ice cream flavor for $2, need i say more? plan to wait in line and it’s cash only, but worth it. i’m not going to pick a favorite but this place definitely has some of the best ice cream in the city. unique flavors that are changing all the time, free sprinkles to put on top and several non-dairy options. note: this place is cash only. mint chip or the salty caramel are favorites or if you’re feeling really indulgent the tin roof sundae which could easily be shared. you can really taste how fresh the ice cream is here. and it’s amazing. i love that the have a pasadena location that is off the beaten path. their homemade waffle cones are delicious and so is every single one of their flavors. i don’t normally like sorbets but their lemon basil is excellent but cacao nib is my all time favorite. 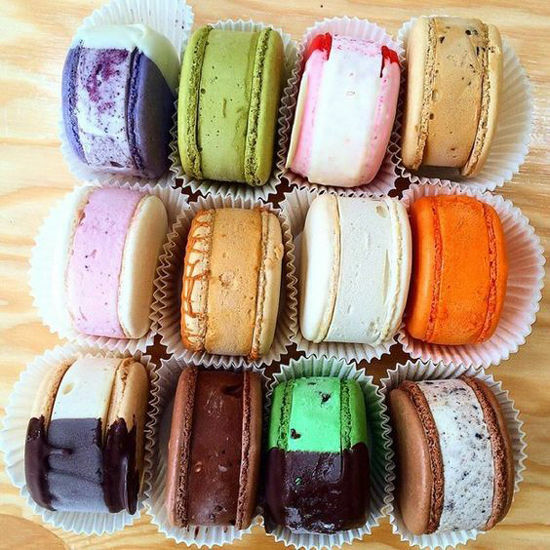 their macaroon ice cream sandwiches are one of my favorite things, ever. they have so many different types of ice cream concoctions but get the ice cream sandwich or the coffee crunch milk shake. their location in the brentwood country mart is a great place to stop on your way home from the beach (if you’re taking sunset blvd). ice cream always tastes better after a long hot day in the sun. their flavors change seasonally but their coffee flavor is a classic, always available and really good. laid back, classic hollywood joint that even has a few parking spots in front of their store (it’s in a strip mall). lots of flavors ranging from the classics to rosewater and friendly staff. tucked inside the grand central market downtown this place is known for their smooth creamy ice cream and crowd pleasing flavors like salted caramel chip and churros con leche. 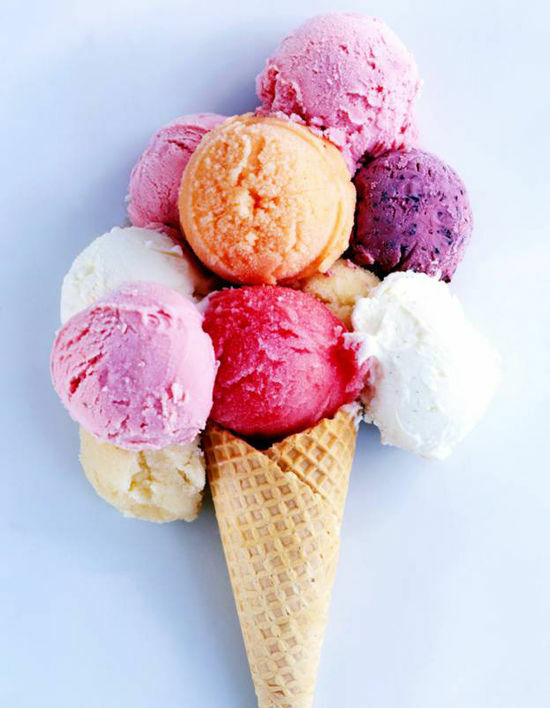 three scoop sampler is probably the way to go, it’s $5.50 but can satisfy two. i love the idea behind this shop and i think they must have the highest butter fat percentage around because their ice cream is seriously creamy. they get really experimental with their flavors but don’t be afraid to try them, i had one with tomato water in it one time and it was enjoyable. the line can get really long here. it’s worth a trip the the sf valley for their super unique flavors like thai tea and honey lavender. top it off with delicious rose sugar crystals! I’m DYING to try Milk!!! Hoping I can talk my husband into it on our next LA trip! If you’re ever headed back from the beach via Kanan, you’ve GOT to try TIFA in the Whizin’s Center. Their Strawberry Balsamic is ridiculously good. Omg MILK is amazing. 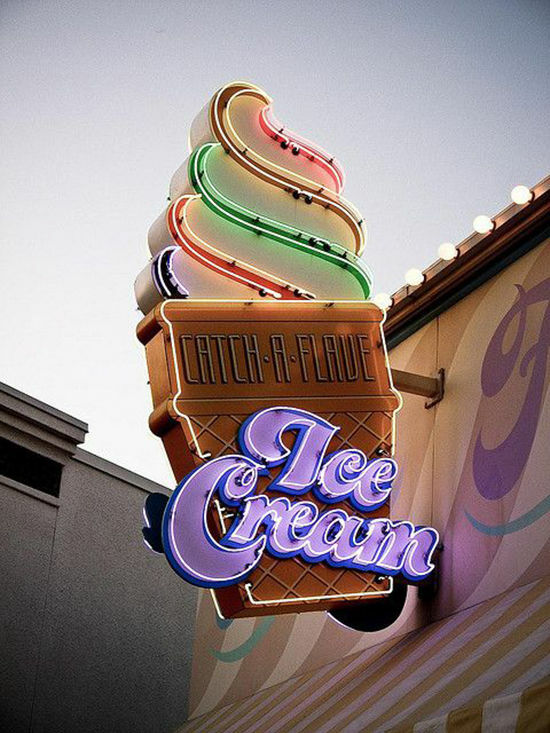 My favorite ice cream place for sure. It was a struggle because the one in Mid City was super close to my apartment and I pretty much thanked God that parking was tricky because it’s probably the only ONLY reason I didn’t gain 50lbs. Churro Borough in Los Feliz! Churro Ice Cream sandwiches with amazing ice cream flavors like horchata, spicy hot chocolate and spanish latte. SO. GOOD. that place is right by my house and i’ve been dying to try it! 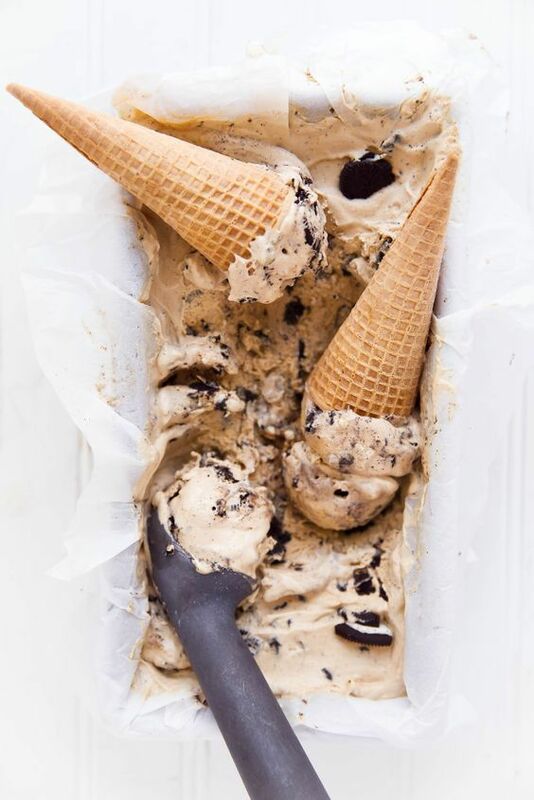 Ok yeah, I now want to eat ice cream for lunch. Sweet Lucie’s in Mar Vista is my go-to! They have vegan options, which is great for my lactose intolerance! YES to all of these! Especially MILK!! I love Sprinkles’ red velvet ice cream. Side note: there are lots of great reasons to go to the Valley! As a native Angeleno, I never felt like the city was divided by the hill as separate entities. My city is my city as a whole with lots of great sections and localized flavors, not zip codes or freeway borders. I encourage everyone to explore all corners of our great county!